The collaborative project LSD, who is composed of British singer-producer Labyrinth, pop anthemist Sia and electronic producer Diplo, unveiled a new music video for “No New Friends” after the release of their debut album "Labrinth, Sia & Diplo Present... LSD". The video stars American actress Maddie Ziegler and directed by Dano Cerny. The track was written by Labrinth, Sia, Diplo, King Henry and Jr. Blender. 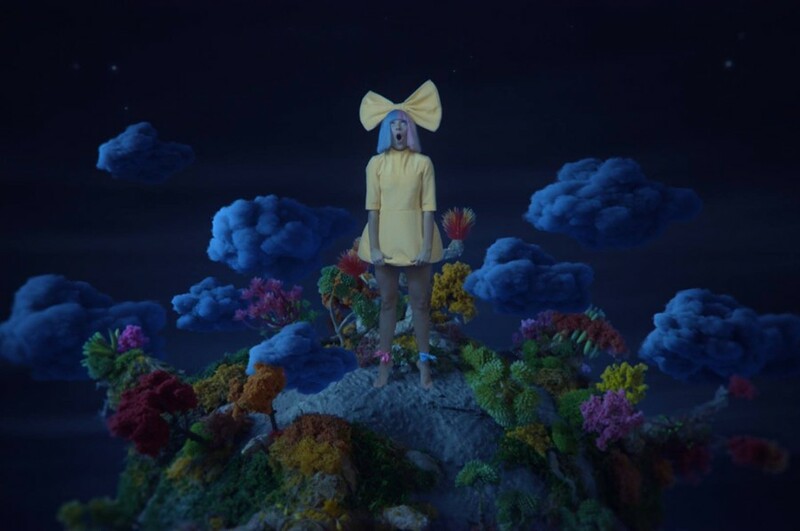 In the clip, Maddie Ziegler played as a friendly giantess and met Labyrinth, Diplo performed as a floating sun and moon. The trio will appear together for the first time ever when they perform “No New Friends” on The Ellen DeGeneres Show on April 24. Stay tuned.